That's right! 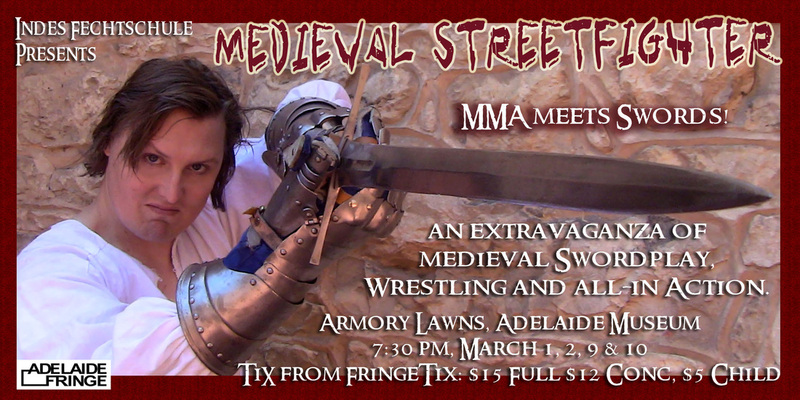 Indes is putting on a Fringe show at the Adelaide Museum, on the Armoury Lawns, North Terrace. Check out the promo video and book a date! ... or contact us on 0466 578 446 or cnshakes@gmail.com for group tickets.